It is her thrid time to Taiwan, the very first time to Taichung. 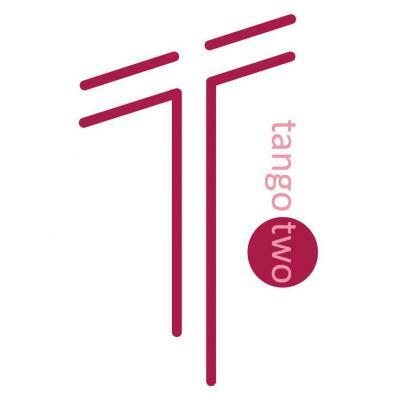 Marité has been continuously invited by Tango Duo for three years. The far-reaching influence lasts long, and sends every tango soul back to the golden age. 2014, planty attendees were stunning by Marité’s language of tango, and rethink about tango. The next year, Weilung booked a pravite class and she crazily practiced side-move and walk to imporve the quality. The class dismissed, she said to the master:” you feed my tango soul.” This year, Tango.two invites Marité down to Taichung, and wants to introduce Queen, who will make everyone humongos advancement from the very fundamental view. In the collocation dictionary of a milonguero/a, “heaven” is always the first choice to describe the melting embrace. The aftertase of the milonga lasts long, if we dance a tanda inside a heaven embrace. The 30mins practica follows the 1.5 hr workshop, don’t bring any question home! The workshop is teached in English and Spanish, translated by I-Fan. Pravite class fee: $6,000/hr, discount is available for booking more than 3 hours. Please contact tangotwo.taichung@gmail.com for more info. The central of Taichung is an old neighborhood, where many old Japanese architecture are remained. We will have lunch at Shiyakusho with set manu available. Then the afternoon teatime is waiting for us at the Six Arts Culture Center. If there are more than 15 of us, we can experience the six arts with the retro atmosphere surrounding. Finally, we march to Miyahara for its new life from a collapse eye clinic. Tango.two Argentine tango related lessons, arts, culture. The related classes are also provided (such as Spanish class, bandoneon trial class), including culture talk, and workshop.